If you constantly face an annoying problem such pimples, and can easily determine the location of your next one, then we can confirm the fact that you are a victim of pimples! The fact is, pimples often keep showing up in the same place. It’s actually our own habits that end up being the main cause. Ladies who face this problem begin to try different methods to get rid of them, but the most important thing is to start with your habits in order to reduce the growth of these terrible things. Find out why you might be dealing with continuous acne breakouts, and how you can stop them! 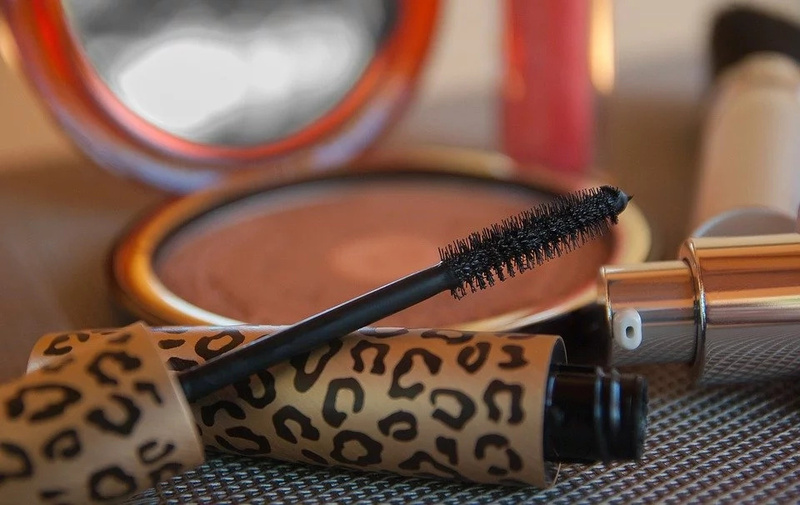 In fact, the price tag of makeup products can not always tell the truth about their ingredients. You should know that comedogenic makeup causes blockages in your pores and can result in acne breakouts from blackheads. Therefore, you should pay attention to the skin area where acne often occurs, and check your makeup label, because it may be the culprit of this stubborn problem. 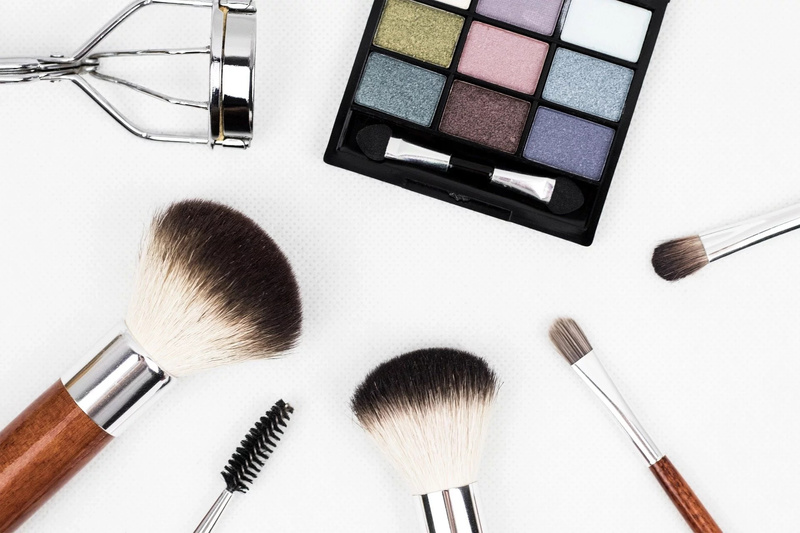 All of your makeup products should be non-comedogenic. If your affected area is your forehead, then you can blame your hair products. The thing is, these hairstyling products, such as hair spray and hair oils can definitely cause breakouts, because they are not optimized for skin care. 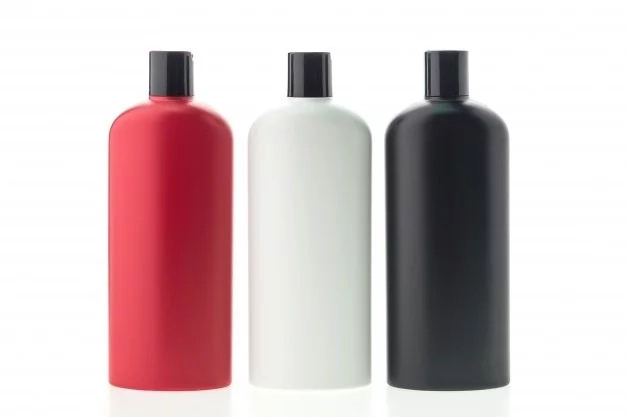 In this case, you should do your best to avoid getting these hair products on your skin. The fact is, acne can be caused by excess heat, pressure, friction or rubbing of the skin. For example, the most common area of your face is near the eyes as eye shadow tends to be applied more vigorously than other products. 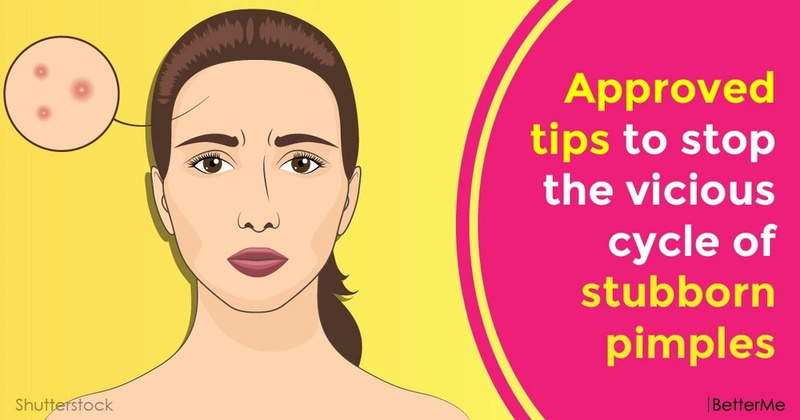 In order to avoid acne, you just need to change your method of applying. This bad habit transfers bacteria from your hands to your face, which, of course, leads to breakouts. The fact is, the more often you touch a specific area of your face, the more likely you are to expose the area to bacteria and oils. Yes, we agree that this wonderful feeling makes you happy, but this, unfortunately, can have a temporary effect. Although popping your pimples is a seemingly quick fix, doing so can expose the pores near the original zit to its bacteria. And this method of getting rid of your “friends-pimples” creates a cycle that keeps acne occurring in the same area. 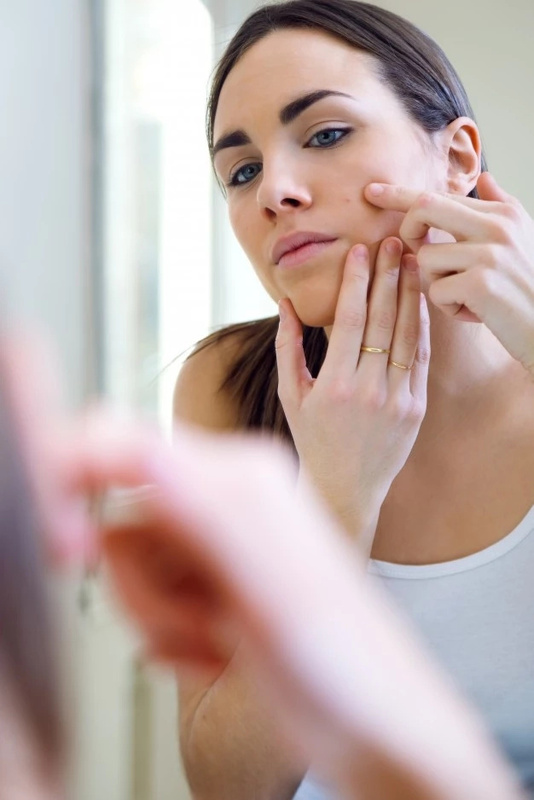 There are times when the culprit of acne is not your bad habits, since it can be hormones. Pay attention to areas where you have breakouts, because in this way you can discover potential health issues inside your body, and find a way to get rid of internal and external issues.